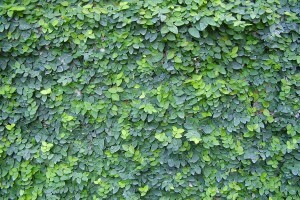 Note: Ficus pumila or Tckey Creeper can attach itself to any porous surface and is an aggressive and beautiful vine. It climbs vertical surfaces and is also well-suited for use as a ground cover, in topiaries or hanging baskets. Evergreen useful as a cover for unattractive walls. Foliage description: The leaves are simple, heart-shaped, small when young, changing as the plant matures to larger, 2-4in long, oblong and leathery form. 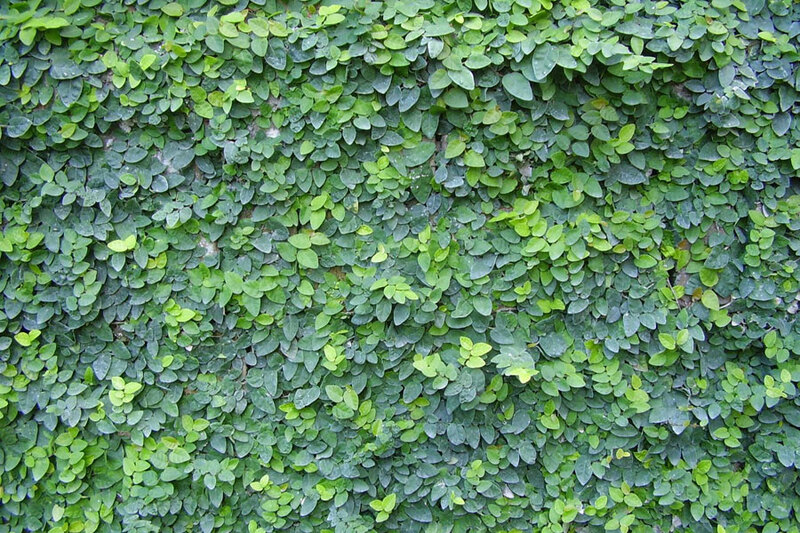 I have planted this creeper against an unsightly wall in the deep shade garden out back where nothing much grows as it is Dexter’s stomping ground and play area (where he is allowed to do as he pleases – the area is known as “Dexter’s garden”). Lets see if Tickey creeper can survice Dexter.